The 2018 State Fair of Texas runs September 28 through October 21 in Fair Park. DALLAS—The 2018 State Fair of Texas is just a few months away, and Big Tex is officially looking for job applicants. Seasonal job applications are now available online for a variety of departments and positions. The State Fair is a beloved Texas tradition, so it’s easy to see why working at the Fair is just as fun as attending the annual event. The Fair provides more than 6,000 seasonal job opportunities every year, with approximately 1,800 people employed directly by the State Fair of Texas. The minimum wage for job openings paid by the State Fair of Texas for 2018 is $10/hour, raised from $8.50/hour in 2017. As the annual event is a collection of small businesses, the remaining seasonal positions report to independent contractors including concessionaires, ride operators, and vendors. Applications for seasonal positions can be found online, with opportunities available in the following areas: Clean Team, Commercial Vendor Booths, Coupon Sales, Creative Arts, Food and Beverage, Games, Gates, Greenhouse, Guest Services, Livestock, Maintenance, Plumbing, Public Relations, Rides, and Security. 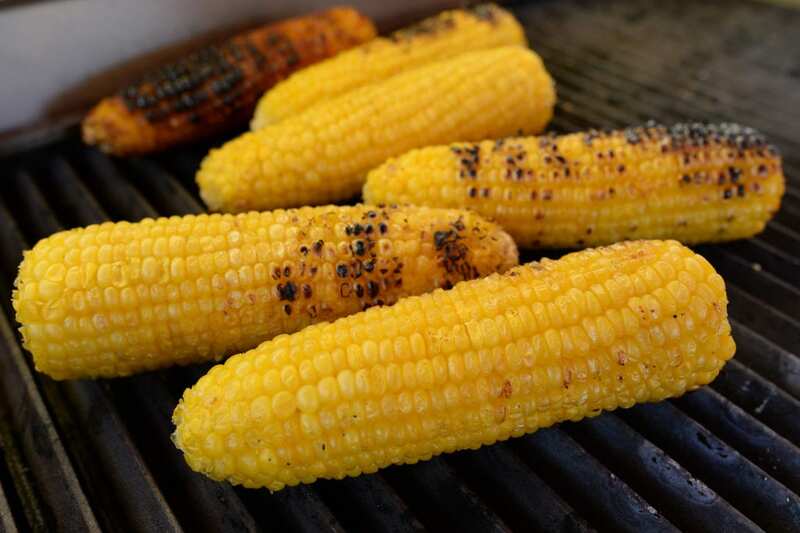 Street Corn is just one of the hundreds of food offerings at the State Fair. 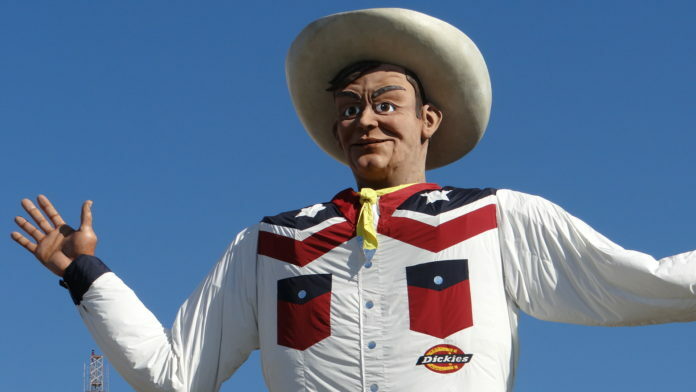 To apply for a seasonal position at the State Fair of Texas, please visit BigTex.com/Jobs. In addition to encouraging job seekers who don’t have access to a computer to visit their area public library, the Fair has partnered with several local organizations who will be opening up their computer facilities to those wanting to fill out job applications. 2815 S. Ervay St., Bldg B.
Tuesdays & Thursdays, 10 a.m. – 1 p.m.
Mondays & Wednesdays, 10 a.m. – 2 p.m.
Wednesdays, 11:30 a.m. – 2:30 p.m. Details related to future potential locations will be posted as they become available at BigTex.com/Jobs. The 2018 Fair runs Friday, September 28 through Sunday, October 21. Since its inception in 1886, the State Fair of Texas has celebrated all things Texan by promoting agriculture, education, and community involvement through quality entertainment in a family-friendly environment. The 2018 exposition runs September 28 through October 21 in Fair Park.